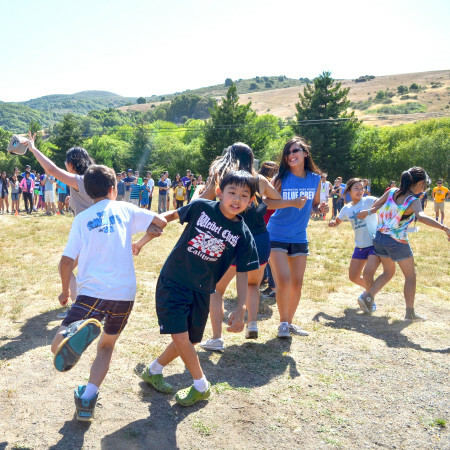 If you’re unfamiliar with the many non-profit Taiwanese American community organizations that host these excellent home-away-from-home youth summer camps, be sure to explore the links below. One thing you’ll consistently hear from the participants is how much an experience like this changed their lives. For those new to the summer conference and camp scene, know that we at TaiwaneseAmerican.org endorse all of the listed programs. They all have talented and committed counselors and staff with a strong sense of personal identity and leadership skills. They are on a mission to help grade school through high school aged youth grow as individuals and as part of a strongly networked community. Many of our own TaiwaneseAmerican.org staff members grew up with these camps, and some even still serve as staff, organizers, or featured speakers today. Over the past two to three decades, we’ve seen many leaders emerge from these programs and know that more amazing folks will grow from them in the years to come. Read on for more information about each of the specific camps and follow their respective websites and Facebook page links to stay up-to-date on info. Programs for the youth generation are conducted in English. Most attendees are 2nd or 3rd generation Taiwanese Americans, but all are welcome regardless of race, ethnicity, or background. Questions or concerns? Be sure to contact the respective conference directors. *TACL-LYF, previously known as TAYL, is one of the oldest running Taiwanese American summer camps on the West Coast! *TACL-LID is one day longer than previous years! *TANG is unique in that it also includes a GenX parents program as well as Tiny Tots program!